An established and renowned shoot situated in Teesdale. Set in a private yet accessible location with stunning views over the surrounding countryside. 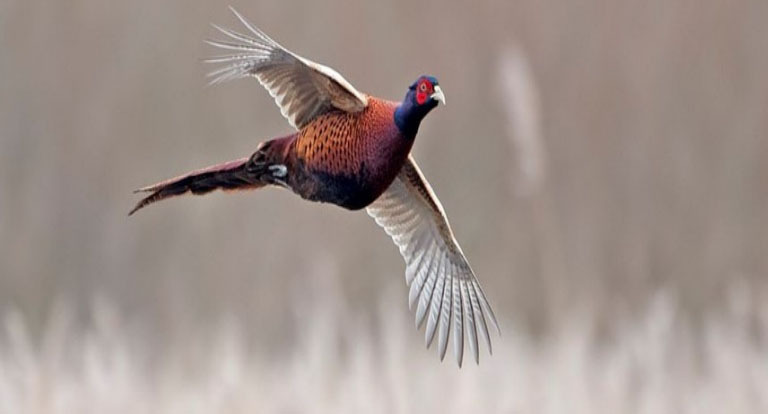 Providing an exciting variety of pheasant and partridge drives with sufficient scope for up to three consecutive days shooting. Extending to approximately 3,000 acres with two keepers including their accommodation.